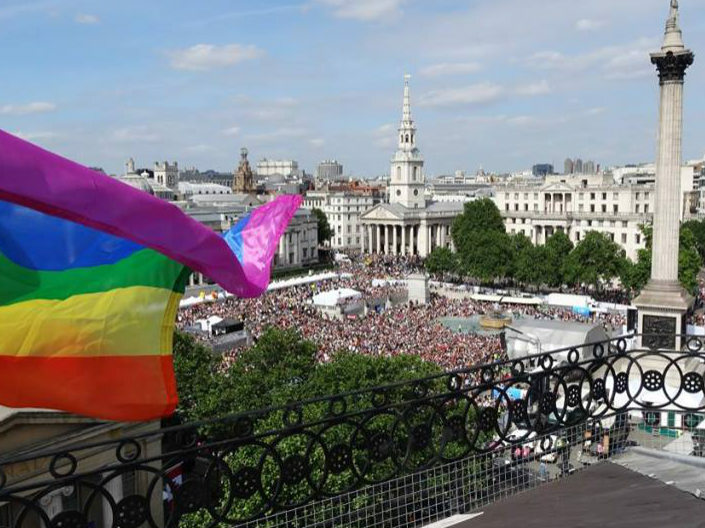 Making a name for themselves with large-scale events, JR Event Services Ltd successfully provided a turnkey service of full event production for the London Community Pride celebrations in June 2013. JR Event Services Ltd provided full Event Production services for the London Community Pride celebration on Saturday 29 June 2013. With the central London location encompassing both Trafalgar Square and Soho, an estimated 58,000 members of the public went through the gates of Trafalgar Square during the concert period, with an additional 300,000 party-goers within the Soho footprint. Included in JR Event Services Ltd specification for the event was: staging; truck mounted LED screens; cameras and OB elements; stage power distribution; sound and lighting for the main stage; on-site power generation; marquees coving 550 square meters; toilets; fencing and barriers and site-wide security and stewarding.